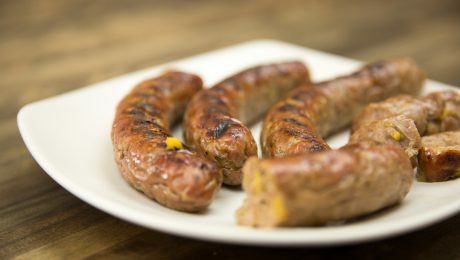 This sweet & spicy sausage brings an island flavor to your table! 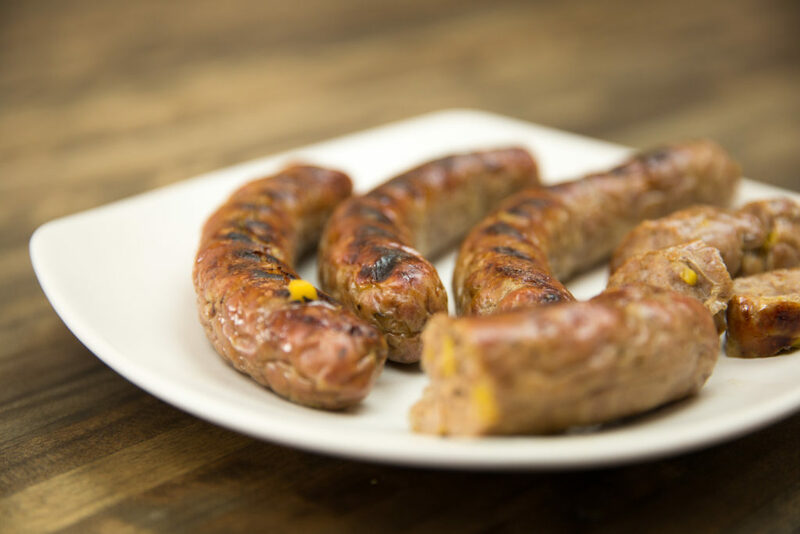 Whether you're an experienced sausage maker or have never done it before, this simple recipe calls for just a few ingredients, but will leaving a lasting memory with it's distinct flavor. Give it a shot, step up your grilling game and don't be a jerk! Thoroughly rinse hog casing in water to remove salt. Make sure to run water though the casing and let it soak, this will make sliding the casing onto the stuffer nozzle easier. Set aside. Remove skin from Summeripe Peach and finely dice or use a food processor. Grind cubed pork shoulder using a medium holed grind plate. Combine the ground pork, peach, salt, Caribbean Jerk seasoning and water. You can combine by hand or use a mixer with a paddle attachment for about 1 minute then refrigerate. Don’t overwork or the fat will begin to break down but the meat should be a little tacky and want to stick to itself. At this point I like to cook a small patty to test seasoning and see if anything needs to be added. Slide hog casing onto the stuffer nozzle. Push the ground meat until it reaches the tip of the nozzle then tie off the casing. This helps reduce the amount of air bubbles. Continue pushing through the meat keeping a thumb and forefinger lightly on the casing to control the plumpness of the sausage. Do not overfill or the casing will break when you twist into links. Twist sausage into 5-6 inch links. Cook pork thoroughly, to 180 degrees F. Alternatively, cook low and slow in smoker for best results. 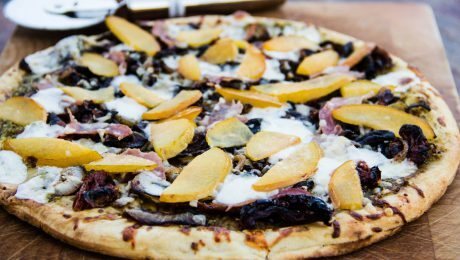 Our Summeripe Grilled Plum Pizza is quick, easy, and savory way to enjoy delicious Summeripe plums or pluots! 2 Summeripe Plumcots or Plums, pitted & cut into thin wedges. May add or substitute with nectarines and/or peaches. 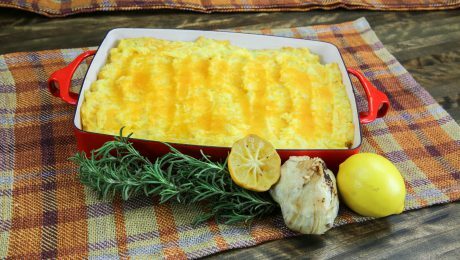 Heat 2 tablespoons of the olive oil in a cast iron skillet on the gas grill or stove top, sauté the onions until brown and caramelized. Remove skillet from the heat and toss the diced sun-dried tomatoes into skillet and toss with the onions. Set aside. Spread 1 tablespoon of olive oil on the pizza crust. Place directly onto the hot grill until lightly brown and warm on both sides of pizza crust, a couple of minutes. Remove pizza crust to a work surface and spread pesto sauce on one side of the crust. 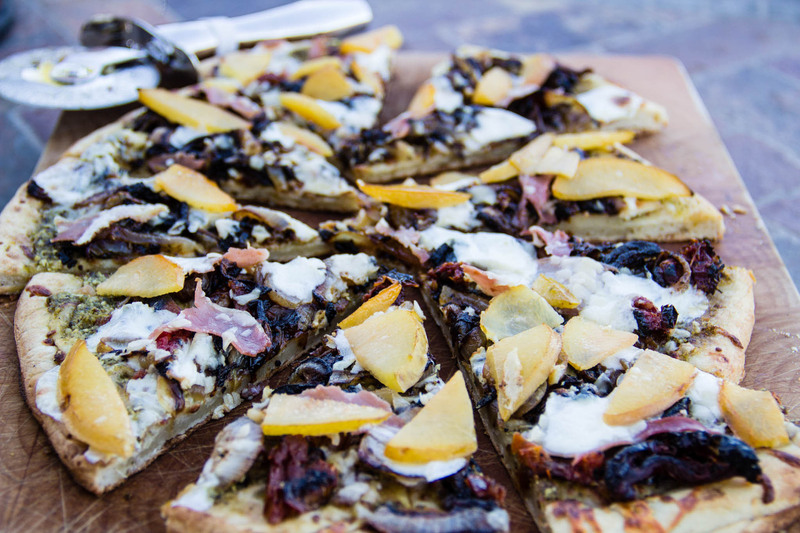 Top mozzarella cheese, sautéed onion and sun-dried tomato mixture, prosciutto, parmigiano-reggiano cheese and plumcot wedges evenly onto the crust. Place pizza crust back onto hot grill until warm and cheese is melted, 5-10 minutes. Let cool. Slice, serve, & enjoy! 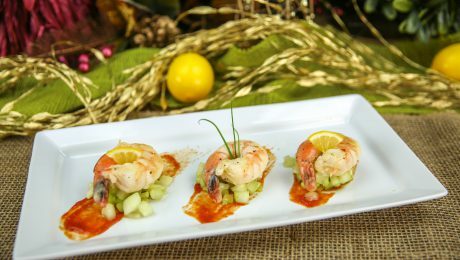 To prepare the marinade, combine lime juice, rice vinegar, ginger, lime zest, Serrano chili pepper and salt into a medium bowl, stir together. Whisk in toasted sesame seed oil and salt. Cube Ahi tuna, add to marinade, stir gently. Set aside. 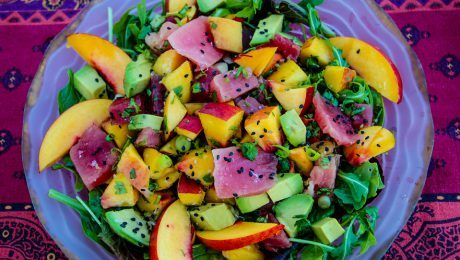 In a large bowl, combine Summeripe nectarines, green onions, cilantro, and mix together. Add diced avocados, tuna, and the tuna dressing and stir to mix. For salad dressing, whisk together 2 tablespoons seasoned rice vinegar and sesame seed oil in a small bowl. Place salad greens into a large bowl and drizzle vinegar and oil mixture onto salad greens, toss to coat. 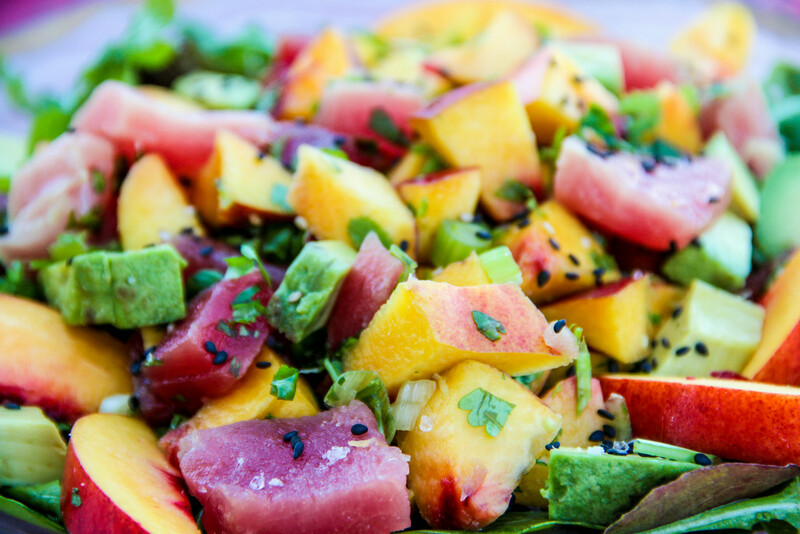 Assemble salad by dividing salad greens onto 6 plates and top with nectarine and ahi tuna. Sprinkle black sesame seeds and season with coarse salt to taste. BBQ season is upon us! Use our Summeripe Nectarine Relish for a tangy & sweet topping for grilled hamburgers at your next backyard BBQ! Light a grill to moderate high heat. Brush the onions with olive oil and season with salt and pepper. Grill over moderate high heat, turning once, until lightly charred and softened, about 5 minutes. Transfer to a work surface and let cool, then cut into 1/2 inch pieces. Combine all ingredients into a medium size bowl and mix until all ingredients are evenly coated. Season with salt and pepper to taste. 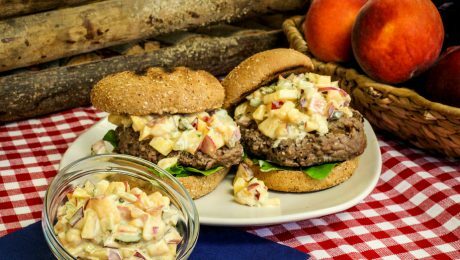 Top a grilled burger with the Summeripe Nectarine Relish and enjoy! Brush the onions with olive oil and season with salt and pepper. Grill over moderate high heat, turning once, until lightly charred and softened, about 5 minutes. Combine all ingredients into a medium size bowl and toss. Season with salt and pepper to taste. 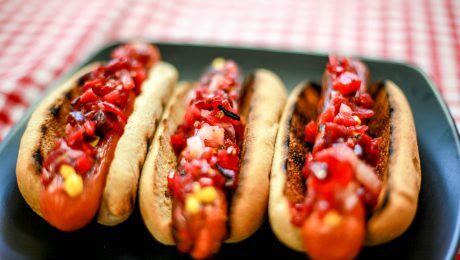 Spoon Plum Relish over grilled hot dogs and enjoy! The Summeripe Plum Relish is great with Dijon or Yellow Mustard! 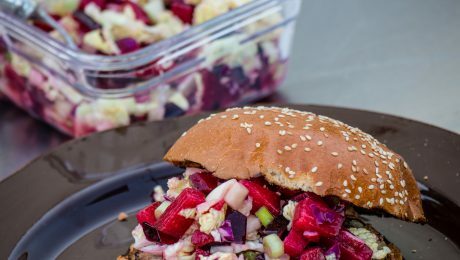 Make one or both variations of the Summeripe Plum Slaw to serve on top of turkey burgers for your next backyard BBQ or family dinner. Nothing taste more like summer time than burgers & delicious Summeripe Plums! In a large bowl combine the turkey meat, green onions, serrano chili peppers and cabbage. Work ingredients together with your hands or a spoon. Form 4 patties, brush both sides with olive oil and season with salt and cracked pepper to taste. 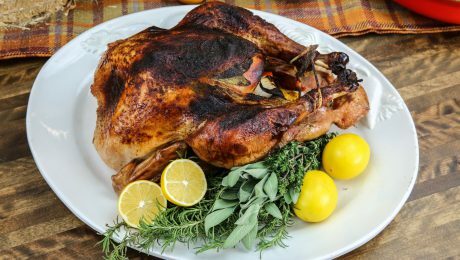 Cook for 4-5 minutes each side on medium-high heat to lightly char the outside and cook the inside through without drying the meat out. Set the buns on the grill for 30 seconds or until lightly charred. Top the burger with the Summeripe plum slaw of your choice or cut the bun and burger in halve and try both plum slaws!! 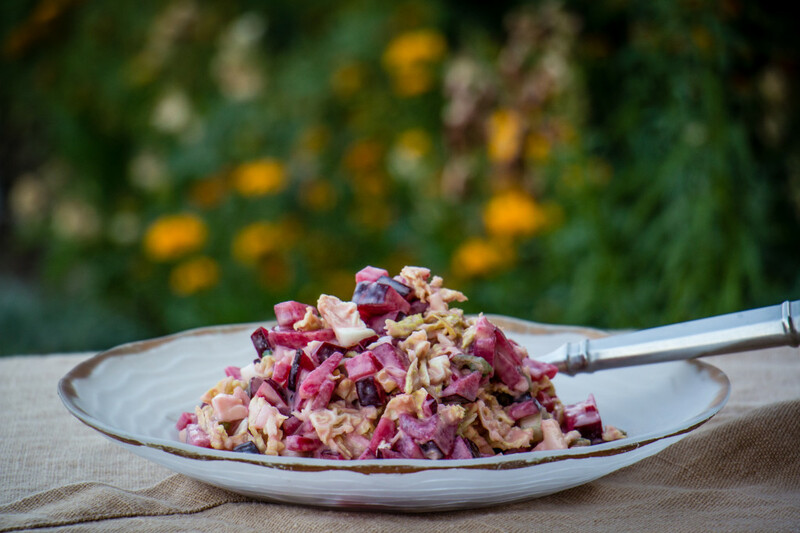 We also like to serve the Summeripe Plum Slaw as a delicious side salad. Any variety of Summeripe Plum or Plumcots will be great in either one of the slaws. We used Black Splendor plums in our photographs. 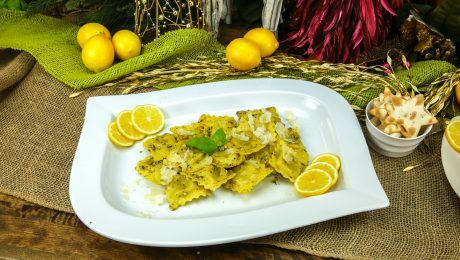 For you Plum & Plumcots aficionados... Use Flavorelle Plumcots for an amazing citrus inspired flavor & aroma.